Reiki is a Japanese technique for stress reduction and relaxation that also promotes healing. It is conducted by placing or hovering the hands on various parts of the body and is based on the idea that an unseen life force energy flows through us and is what causes us to be alive. If one's "life force energy" is low, then we are more likely to get sick or feel stress, and if it is high, we are more capable of being happy and healthy. The word Reiki is made of two Japanese words - Rei which means "God's Wisdom or the Higher Power" and Ki which is "life force energy". So Reiki is actually "spiritually guided life force energy." 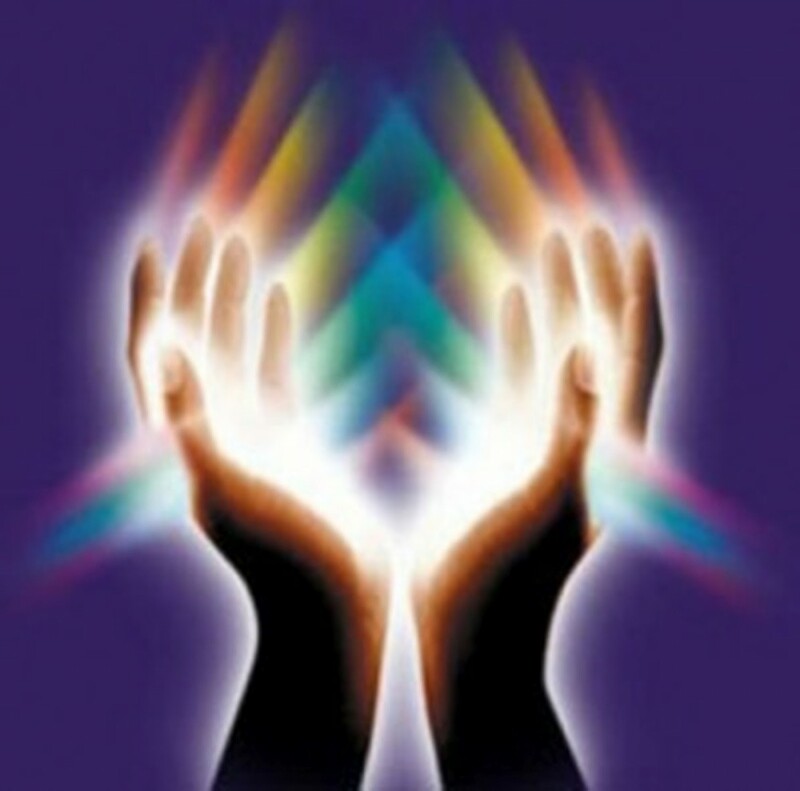 Reiki is a simple, natural and safe method of spiritual healing and self-improvement that everyone can use. It has been effective in helping virtually every known illness and, in particular, emotional difficulties. It also works in conjunction with all other medical or therapeutic techniques to relieve side effects and promote recovery. You will remain fully clothed and will be helped onto a massage bed, with blankets available for your warmth and comfort. The therapist will use their hands to channel Reiki in various parts of the body to encourage the flow of life force energy, relieving tension and congestion. Clients can experience a whole range of experiences, such as tingling sensations, heat, the perception of colours and deep relaxation, amongst others. The experience tends to be quite unique to each client. ​A Reiki treatment lasts around 40 minutes, although new clients will also need up to 20 minutes extra to complete the initial health and lifestyle consultation. Reiki costs £30, which is payable in cash or by card. To make a booking, please contact Steven on 07786 151545 or complete the contact page. ​You can also combine Reiki with Reflexology - click here to learn more about this treatment.